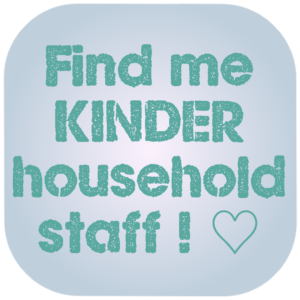 Kinder Nannies Agency has a close contact with France and French nanny agencies. Therefore, in addition to the nannies already on our books, we work with partners in France to increase our candidate reach. 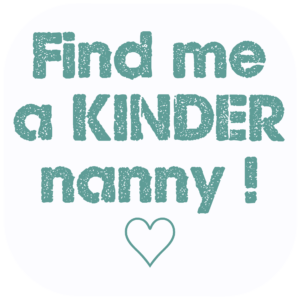 This means we are able to source top calibre French Nannies for you, whether you live in London, UK, Switzerland, UAE, Caribbean - wherever you are! Our French speaking Nannies, nounou, come originally from France or Switzerland, and some have since settled abroad permanently or semi-permanently. They may already live in your town! The nannies are educated and speak at least a reasonable level of English and sometimes a further 3rd language in addition to French. 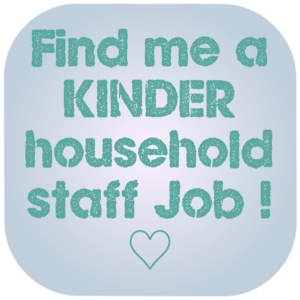 When relocating, is it better to employ a nanny from 'home' or a new local nanny who speaks the new local language? When a family relocates overseas they often find it helpful to engage a nanny from their home country. 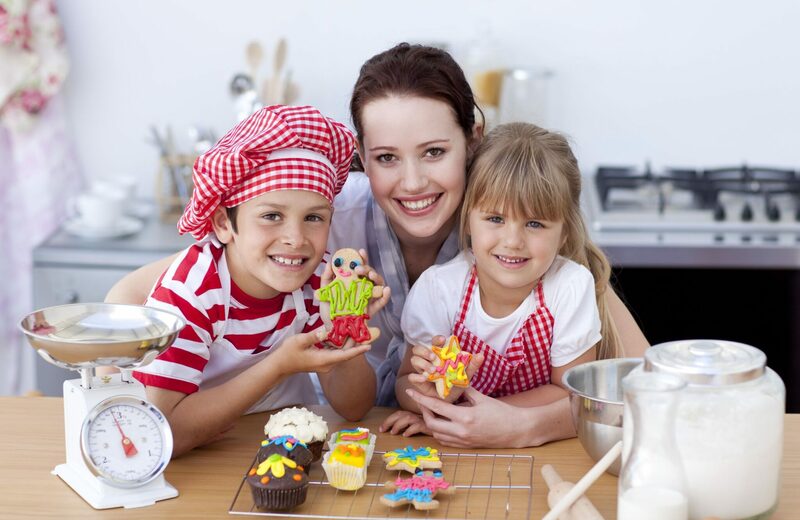 Children who do not yet speak the new country's language find it very helpful to have a nanny who speaks their language at home, which facilitates the overall transition. It also helps keep the home language going if the family is abroad for a longer time. The reverse is also true, moving to a new country and engaging a local nanny can help with integration and learning the new language. Which way you do it really depends on your children and your opinion. Do your children need to be nurtured through the transition or do they need immersion in the new language and culture - by engaging a local nanny. Or maybe start with the first solution (6 months?) then move on to the local nanny. Feel free to discuss with us! Ask us about a French Nounou for your children. Ready to find out more about a French Nanny / French Nounou? Get in touch with our friendly team of placement consultants today for an obligation-free chat!free quote! It's free to register with us and get the ball rolling. 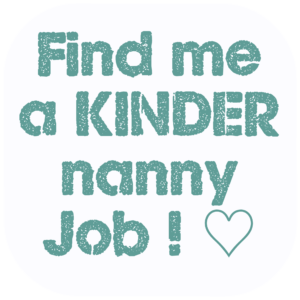 No obligation, and we will start the search for your perfect French speaking nanny today.